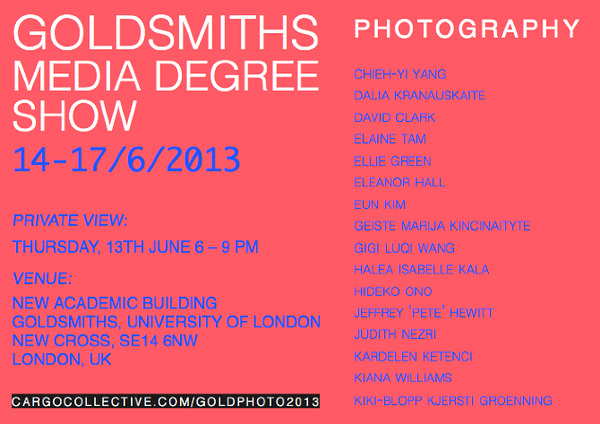 We cordially invite you to the annual degree show at Goldsmiths, our intellectual shelter and creative stage, where we will be showcasing some of our own work, alongside that of an array of up-and-coming photographers, including our precious – and previously presented – artist Geiste Marija Kincinaityte. Goldsmiths, University of London, is a leading institute renowned amidst both art markets and creative industries – nationally and internationally. Particularly acclaimed for producing young, innovative pioneers, Goldsmiths is comprised of a unique student body of emerging talents. 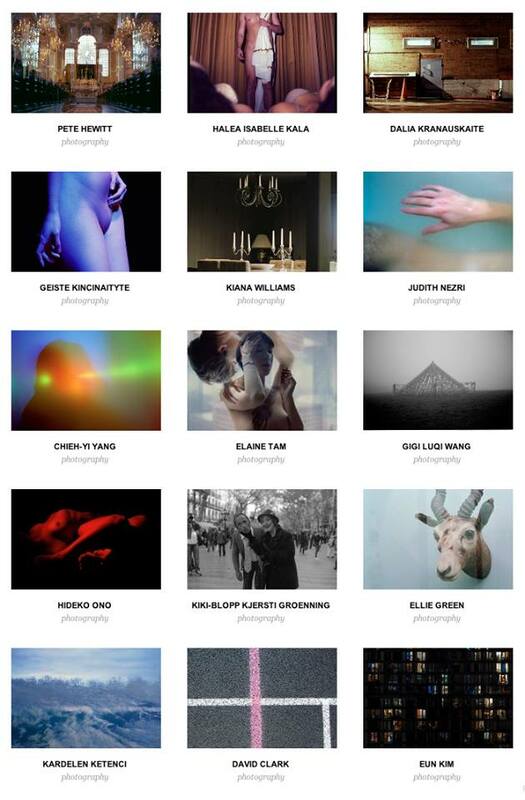 Come discover its new promotion of photographers during the 2013 Media Degree Show. The event will take place on the Goldsmiths campus situated in the up-and-coming cultural hub New Cross, with an exclusive private view on the 13th of June, 6-9pm. 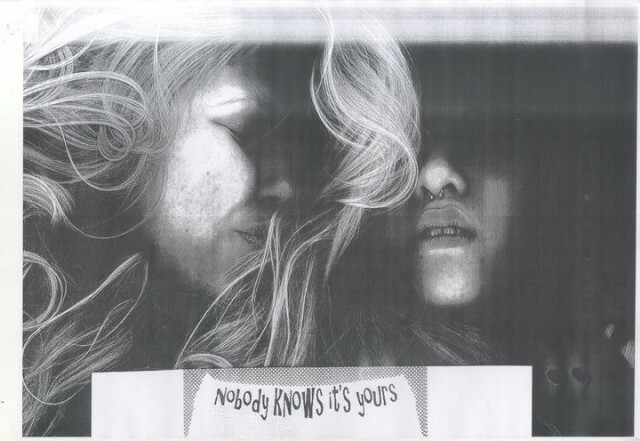 This entry was posted in Art, Events, People, Places and tagged 2013, creative, degree, emerging, exhibition, goldsmiths, group, london, media, photography, private view, show, students, talent. Bookmark the permalink.